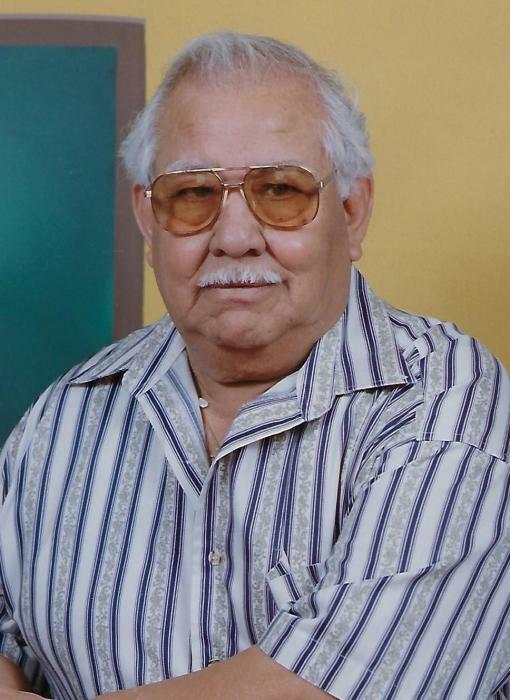 Federico Gutierrez, age 87, of Marion passed away Thursday, November 29, 2018 in his home. Federico was born March 2, 1931 in McAllen, Texas the son of the late Eligio and Aurora (Perez) Gutierrez. He married Maria Garcia on February 4, 1978, and she survives. 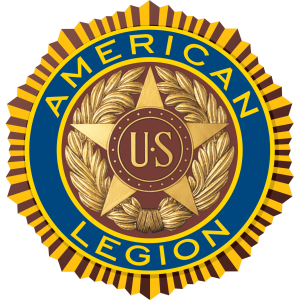 Federico was a former member of the VFW and American Legion in Texas and the American Legion in Marion. He loved spending time with his family and enjoyed dancing and bowling. 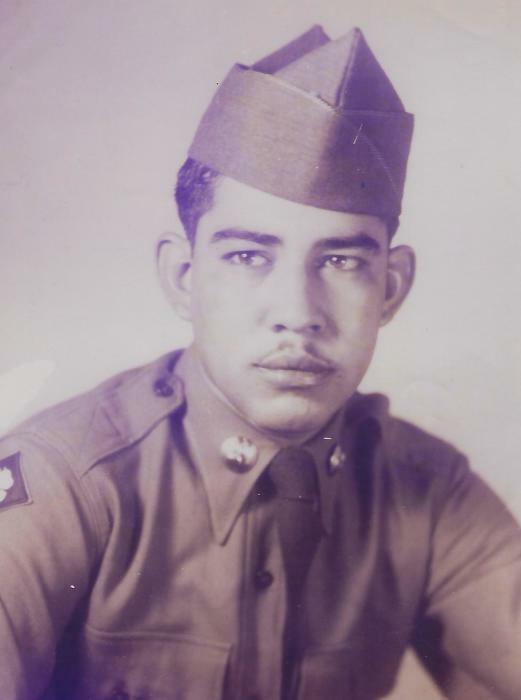 He is survived by his wife, Maria Gutierrez of Marion; children, Jane Gutierrez of Muncie, Sylvia Haney of Tennessee, Domar Garcia of Michigan, Juan (Araceli) Garcia of Marion, Maria Sylvia (Domingo) Trevino of Marion, Rene’ (Leti) Garcia of Marion, Alex (Melonie) Garcia of Greentown, Pat Villegas of Marion, Del “Coco” (Tammy) Garcia of Marion and Federico Gutierrez, Jr. of Marion; brothers, Rudy (Mary) Gutierrez of Texas and Eligio Gutierrez, Jr. of Indianapolis; sisters, Maria Eliserio of Tipton and Aurora (Mike) Razo of Texas; 35 grandchildren and 70 great-grandchildren. He was also preceded in death by his brothers, Paul Gutierrez, Sr. and Homer Gutierrez; and a sister, Connie Ramos. Visitation will take place from 10:00 a.m. to noon on Tuesday, December 4, 2018 at Raven-Choate Funeral Home, 1202 W. Kem Road, Marion, Indiana. Funeral Services will follow at noon with his son, Del Garcia officiating. Burial will take place in Marion National Cemetery, Marion, Indiana. Memorial contributions may be made to the Alzheimer’s Association or the American Kidney Foundation.